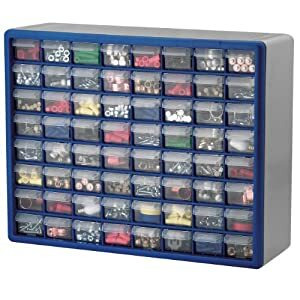 The type of craft organizer you need depends on what type of craft supplies you have, such as for bead work, scrapbooking, sewing, and more. Check out these suggested products for your type of craft. 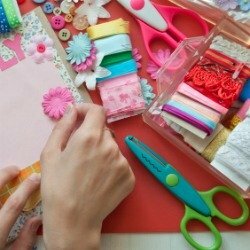 If you love to craft, like I do, you know how easily you can accumulate a ton of craft supplies. 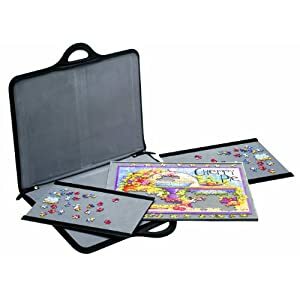 These supplies generally take up a lot of room, but many of the pieces are very small and easy to lose. In addition, you want to keep them separated by type, size, and even color. Of course, each type of craft has some different strategies involved for keeping its supplies in good order. 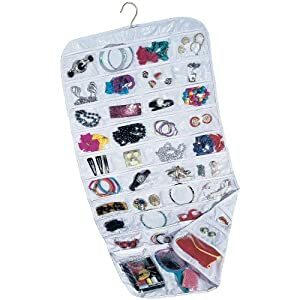 You wouldn't organize beads and buttons in the same ay you would organize scrapbooking paper, for example. 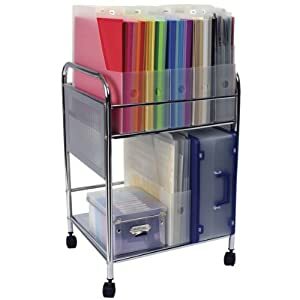 Fortunately, there are lots of products on the market designed to help you organize all the different types of craft supplies and unfinished projects you may have in your home at any given time. 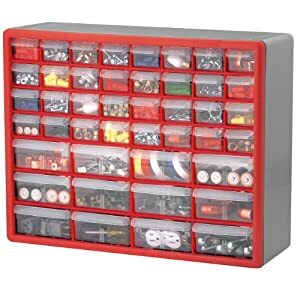 If you've used a product that helped you, please skip down to share your recommendation and review here, so we can all get more ideas of great products that can help us out. 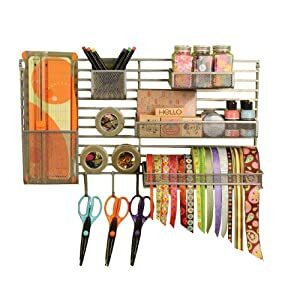 What Products Help You Organize Your Craft Supplies? 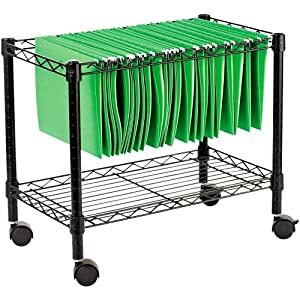 I've tried to find some of the most creative and helpful products out there to help us organize our craft supplies, but I know I cannot have discovered everything. 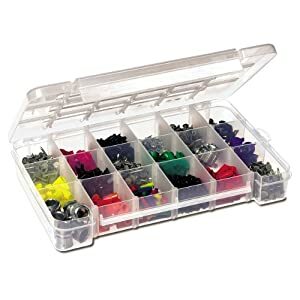 Click below to see products which have already been featured on this site, to see if any of them can help you organize your craft supplies.